If you want to host a website online, then you must need a web hosting account. Here are some tips to choose the best web hosting services. Web hosting is the fuel for your online business. A hosting account allows you to setup your own website. 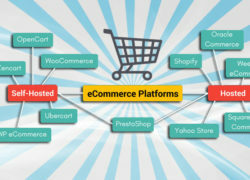 In this article you will get how to choose and host a website. 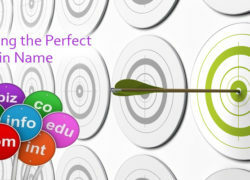 To make a website live there are two factors needed, one is Domain name and a hosting account. Depends upon your service provider or from where you have purchased the domain and the hosting space you need to configure your DNS. Scenario 1. : If you have both domain and hosting in the same account / service provider most of the cases, it takes automatically. Scenario 2 : If both domain and hosting are in two different account or service provider you need to go and change the DNS in the account where you have to change the domain DNS in the account where you have the domain. After changing the DNS it takes upto 48 hours to resolve across the globe. Once it’s resolving you may ping your domain name to verify your DNS has been changes. 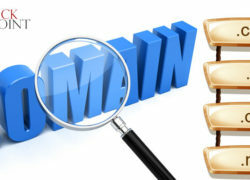 To verify you can open command prompt >> ping www.yourdomain.com. Nowadays you can use any web host service to host your website, As they allow you to host a multiple website with a single account, they also offers unlimited hosting. The reason is that hard disk prices are getting cheaper day by day. The important thing you should consider when hosting a website is server uptime. Server uptime is the request that server handle at a time. Cost to Host a Website? If you are wondering that hosting a website is quite costly then let me tell you that it cost you very little. Basically, there are two kind of hosting service one is Shared hosting and other is dedicated hosting, we will talk only about shared hosting as it is the cheapest hosting service you will get. In other words all data and processing power is being shared among multiple users. Generally you can get shared hosting service in around $3 monthly. This is absolutely the best rate you will be paying because of awesome support and service.